Green House - Feminized Cannabis Seeds | Buy now & safe money! 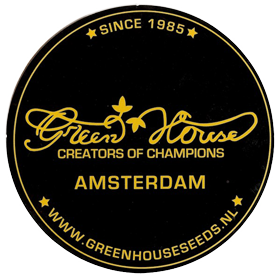 The Green House Seed Company is one of the most successful cannabis businesses in the world. Winner of many international awards (34 High times Cannabis Cups, 17 Highlife Cups, and many more private awards in many countries), it is leader in cannabis genetics.